Limsea is committed to providing every customer with quality products and services. If you have any questions about our products, please contact me in time. I will do my best to help you! With the changes of the season, the shop began to provide you with beautiful long-sleeved clothing, women's shoes and handbags, good quality, low prices, welcome everyone to come to buy! Suitable Occasion: Leisure, Banquet,Sole Material: Rubber. 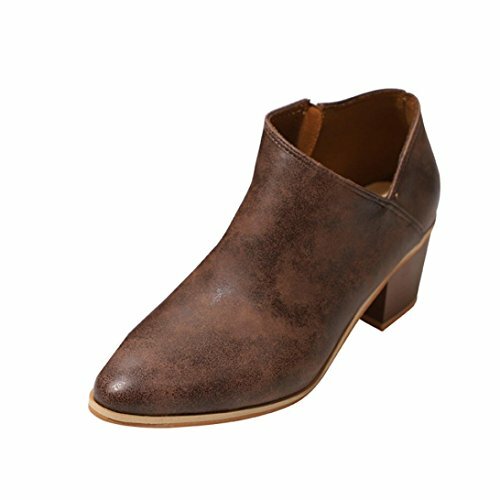 If you have any questions about this product by Limsea Women Shoes, contact us by completing and submitting the form below. If you are looking for a specif part number, please include it with your message.